Cisco Has Sparked My Curiosity, I’m Invited! Last night when I made my way home, I was greeted by a small and unexpected package. 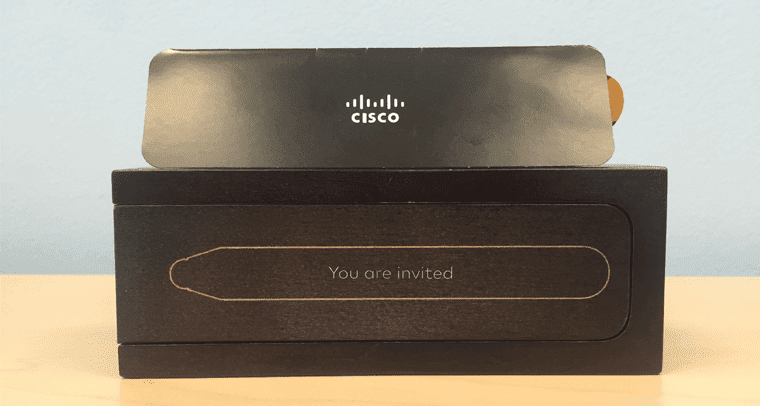 My mind first made no connection to an email I had received earlier in the week from my friends at Cisco, but upon opening said box, the realization came very quickly – this was a formal invitation by Cisco. 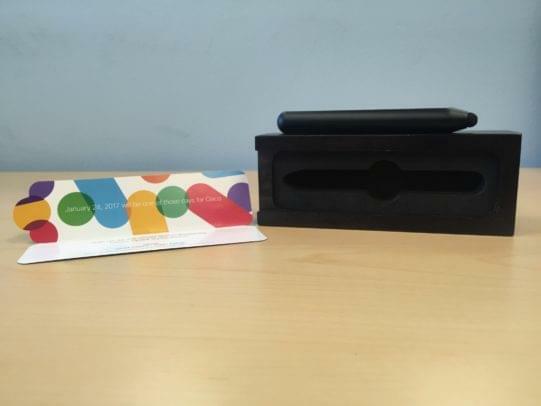 Cisco Spark has something up their sleeves, and it could be very interesting. I was previously invited to attend Cisco Live! back in July of this year, and my trip to Vegas was nothing short of exciting, and of course informative. 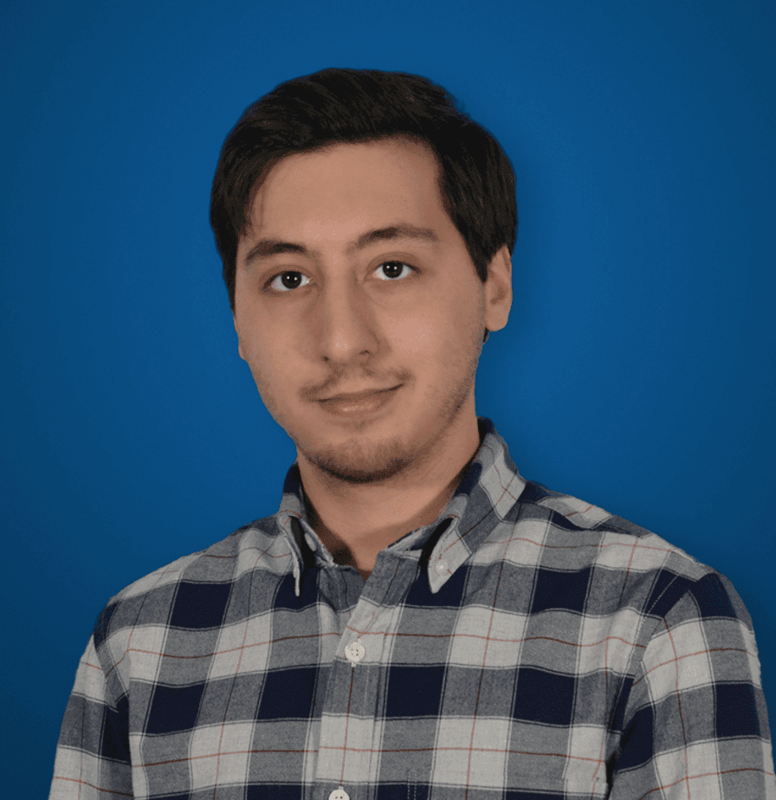 With the chance to meet the creator of SIP, Jonathan Rosenberg, as well as speak with Cisco’s Jens Megger – I was able to learn all about Spark, and how the Cisco team is expanding their UC app to be so much more than just workplace chat. Well, it seems like Cisco is about ready to innovate again, and I for one am excited to see what they’ve got planned. 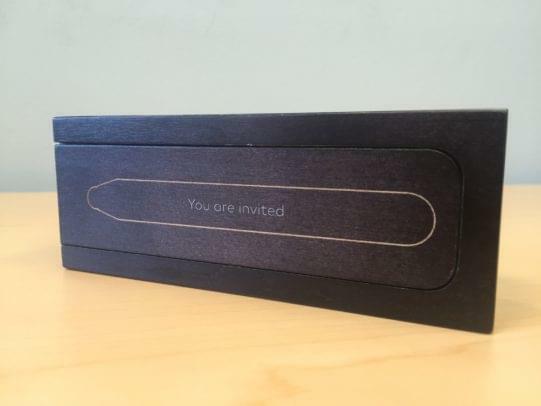 If their invitation is anything to go off of, Spark certainly has the style element nailed down, and I’m excited to see it all go down in person. 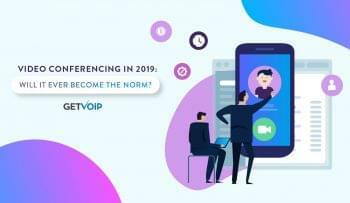 If you weren’t one of the lucky many to receive an invitation, Cisco has you covered with a live web conference. Sliding the lid away, I was greeted by a small slip, containing the only information enclosed. 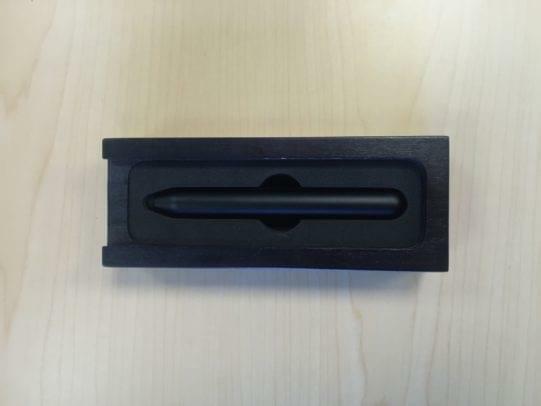 Underneath, Cisco has included as what I presume to be a pretty large touch screen stylus – this isn’t meant for your everyday iPhone games. 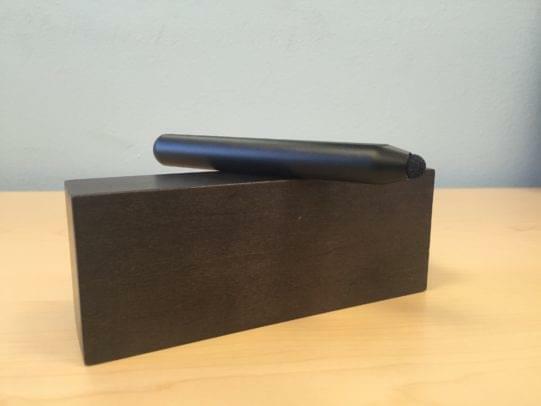 The stylus is the size and shape of which resembles a dry-erase board marker, adorned with a soft tip designed to gracefully interact with a touch screen. 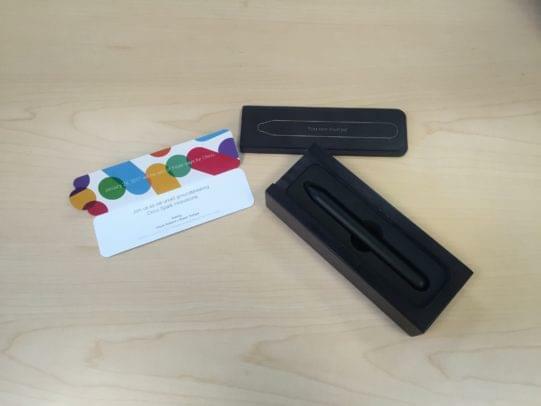 Of course, my first thoughts instantly dwell on the stylus – why would Cisco decide to send a touch screen stylus for a predominately text based app? Sure, Spark works on our mobile devices, but at this point we’re all used to using just our fingers, or maybe even use those small pens with a rubber touch screen stylus on one end. But a full-fledged, sharpie sized marker? I was fortunate enough to attend a High School that managed to outfit most class rooms with some of the original Smart Boards, years ago. Of course, the first object that comes to mind is one of those Smart Board interactive markers. For those that are unfamiliar, a Smart Board is essentially a projector and digital whiteboard package for the classroom – a tool that allows interaction over standard apps and programs (you can draw anywhere on screen!) or can simply be used as a digital whiteboard, with these large stylus markers. 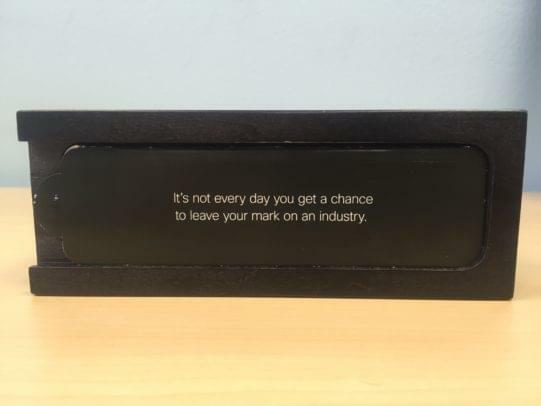 So what exactly is Cisco trying to hint at here? Will they be adding touch screen support? How about writing and drawing support? Maybe Spark will allow users to turn their tablet into a notebook and draw or write directly inside a Spark chat, combining the usefulness of a digital whiteboard with the context based nature of Spark’s collaboration. Or, maybe I’m missing the point entirely – it’s possible the stylus has nothing to do with Spark, but rather the presentation itself. 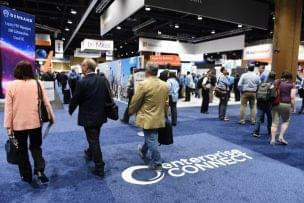 Cisco might want to equip attendees with a proper touch screen stylus for us to truly “leave our mark on an industry” and interact with a display at the event. Either way, Cisco has certainly piqued my interest in what’s to come. I’m curious to see where they plan to take Spark from here – it already does a lot more than Slack in many ways. But of course, there is always room for improvement and innovation. Something we all know Cisco is capable of. Maybe they’ll even shake up the expected 2017 UC trends.